Puran Poli is a traditional and popular Maharashtrian flat sweetbread that is prepared in Maharashtrian households during every major festivities and celebrations. Celebrated on ninth and the last day of Vasant Navratri- one of the significant Hindu festivals that is observed for nine nights and which is devoted to Goddess Shakti- Ram Navami is celebrated as the day that marks birth of Lord Rama. Sheera is a Popular dessert or an Indian Mithai that has a significant part in a Maharashtrian cuisine. 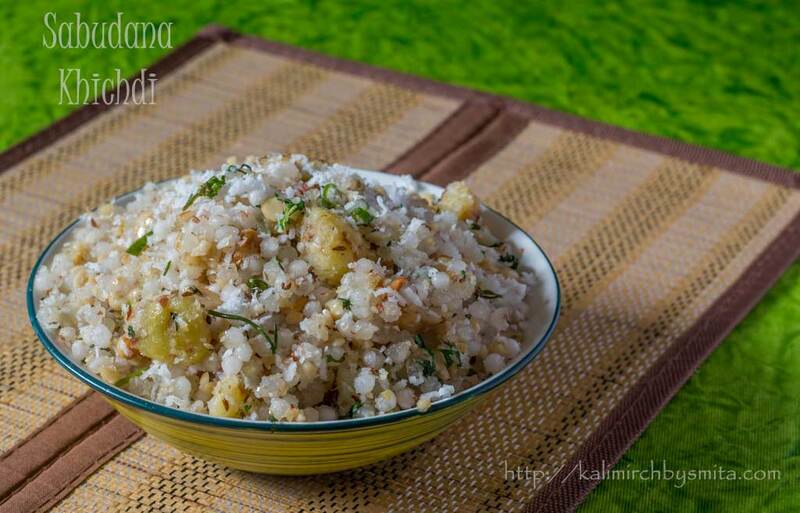 It also has an important role in Cuisines of neighboring states like Karnataka, Gujarat and several other Indian states where it is known by different names. Milk Cake is an Indian Mithai that is very popular in northern states of India like Uttar Pradesh, Rajasthan and Haryana. The recipe is quite similar to Kalakand and is often known as Ajmeri Kalakand. Sabudana Vada is a well-known Maharashtrian fried snack food and is hugely popular dish that is also easily available in eateries serving traditional Maharashtrian food. Paneer Kachori is a delicious snacking option and has been designed to suit your fasting days when the choice of ingredients that can be eaten is fairly constricted and Paneer Kachori comes as a tastier and filing food choice. If one has to describe India, in few words, it can be stated as a land of festivals and food. So if you get an opportunity to have a look at a Hindu Calendar, don’t be surprised if you see a majority of dates highlighted in Bold and red color (That’s how a date bearing any sort of significance is highlighted). Last year during festivities of Navratri, a video had surfaced online which was taking a sarcastic jibe at people who fast during those 9 days of festival.